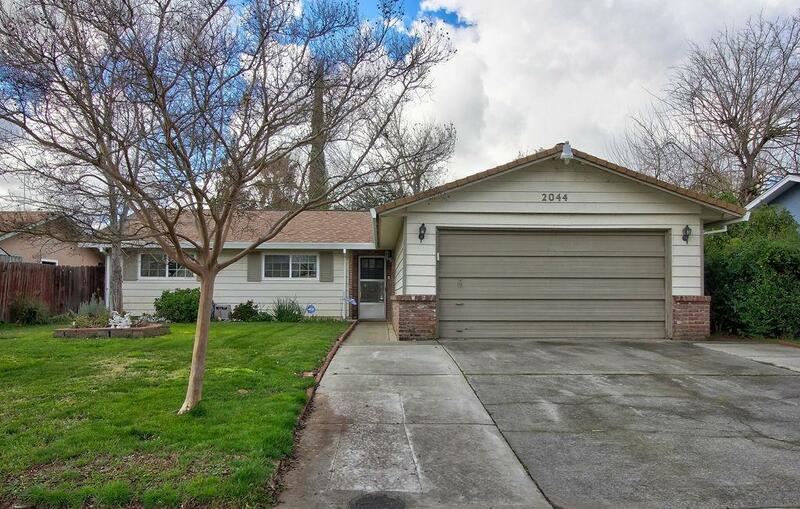 Come check out this cute 4 bedroom 2 bath home in a great neighborhood! Good size master and great floor plan. Tile floors and tile counters in the kitchen. Good sized lot with a two car garage. Lowest priced 4 bedroom home in the area. Blocks away form the America River trail... This one wont last long go see it today!